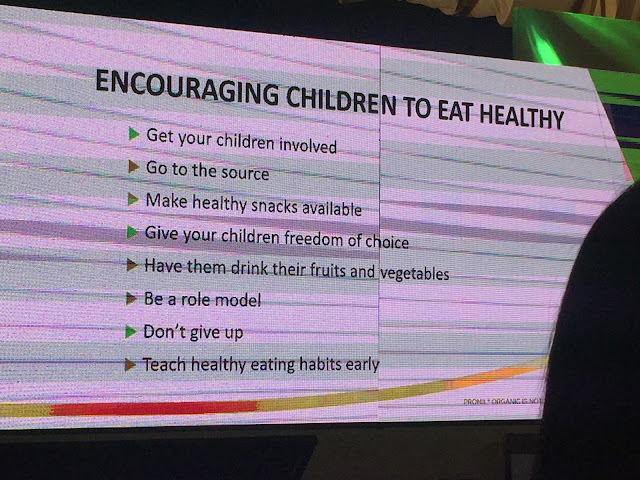 Wyeth Nutrition, one of the leading nutrition firm also believes in providing the best milk that will help enhance and nurture children's innate talents. 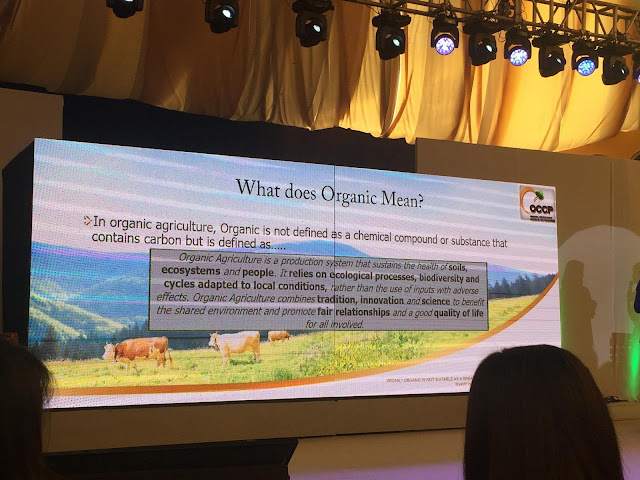 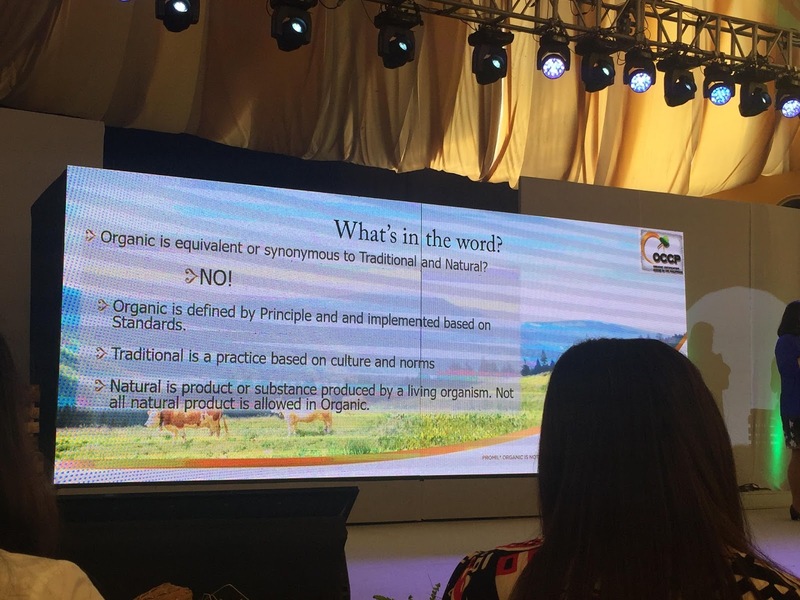 And with this, it introduces the new Promil Organic. "Promil, moms' trusted partner for the past 30 years, recognizes the growing needs of moms to provide a healthier foundation for their child through the organic lifestyle. 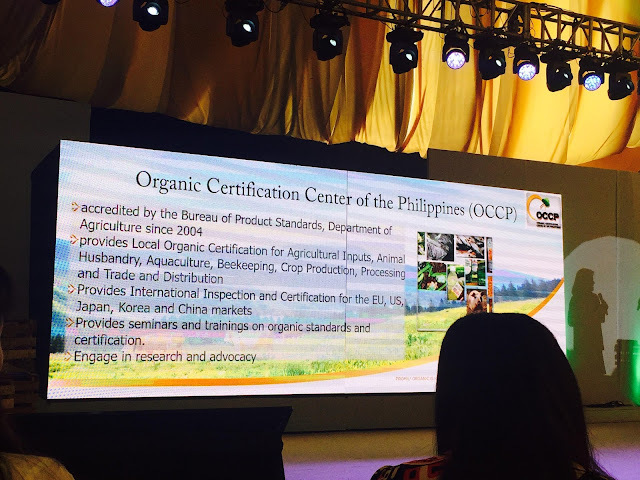 We developed Promil Organic to address the growing demand for organic products. 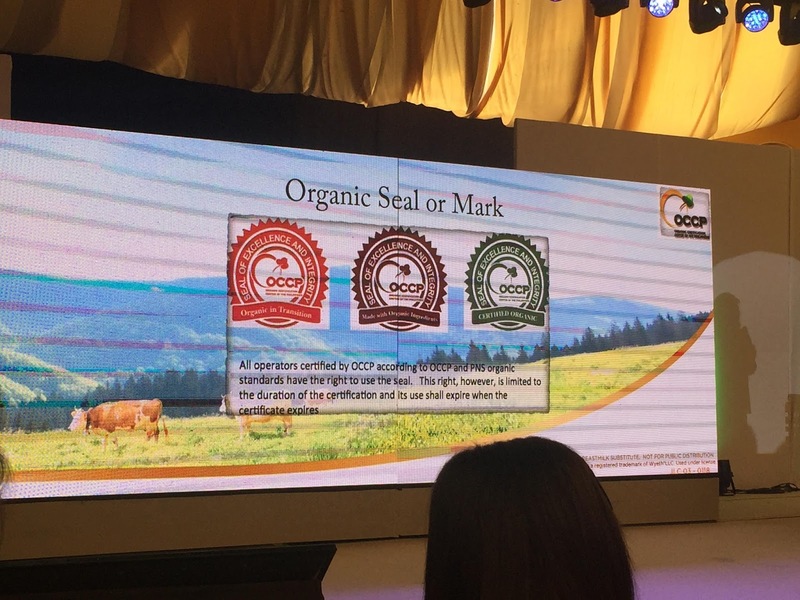 It is made from 100% organic dairy milk from certified organic European farms," says Wyeth Philippines Marketing Director Theresa Chong. 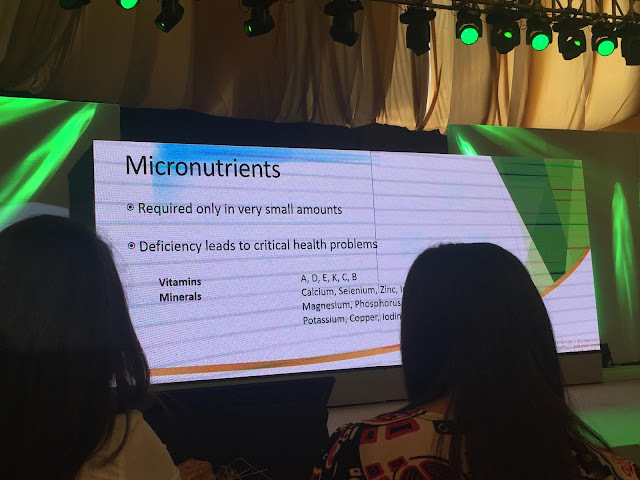 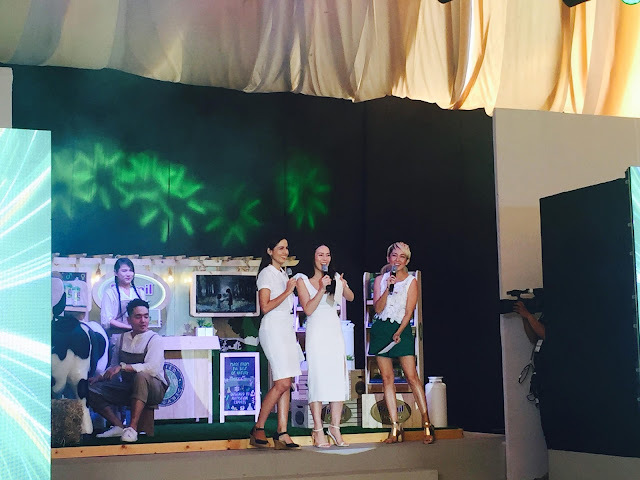 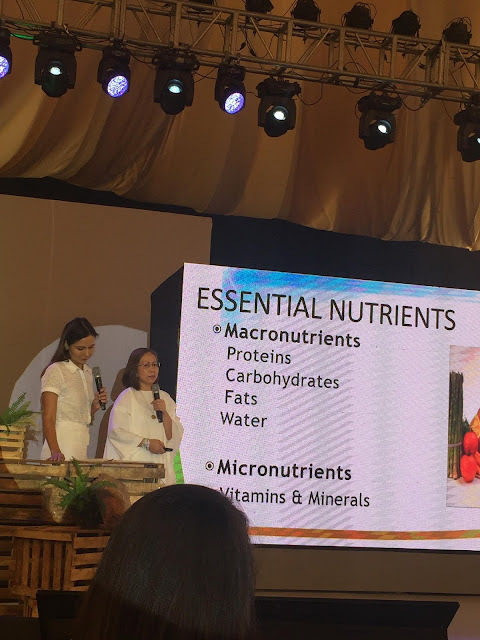 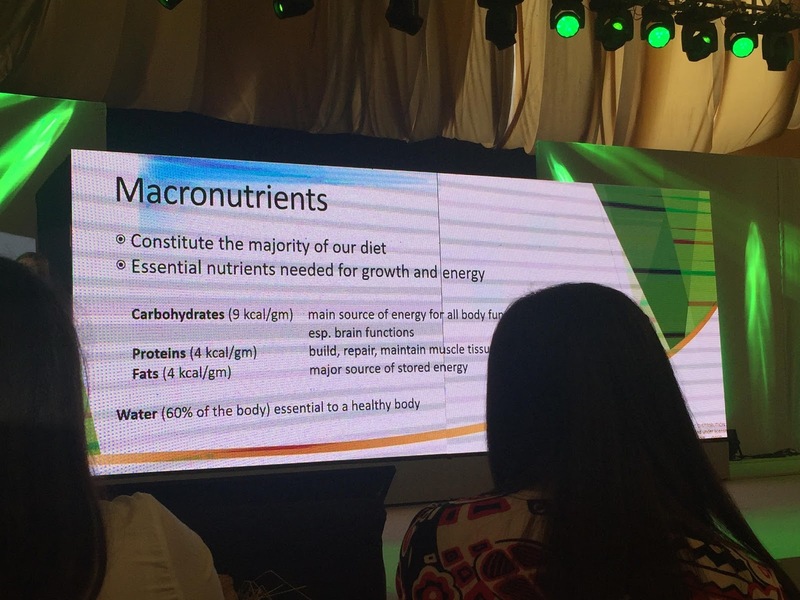 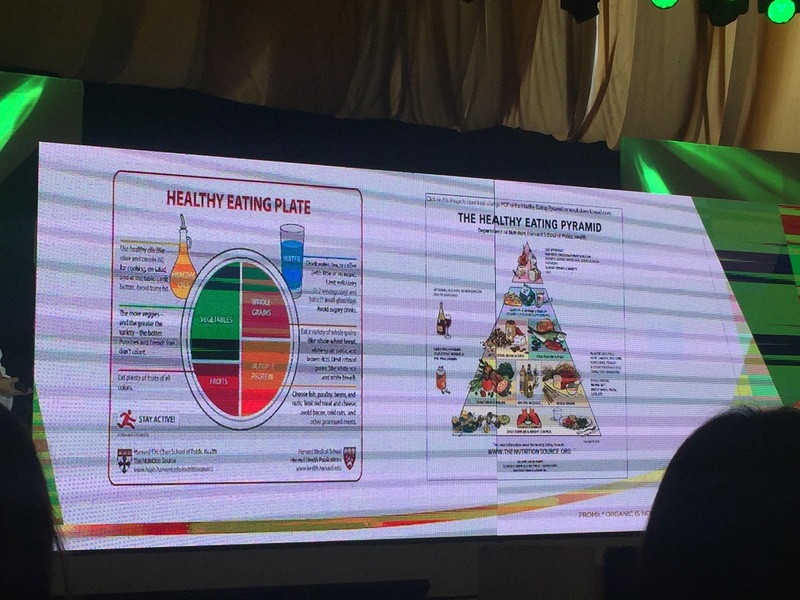 Moms Andi Manzano, Cat Ledesma, and Hindy Weber Tantoco hosted the event while sharing their own stories about motherhood and how valuable nutrition and healthy diet are especially to growing kids. 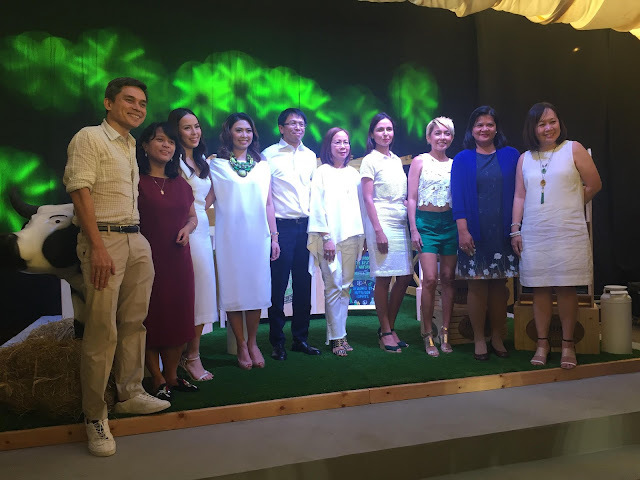 "We are proud to be joined by this women who pursue a healthy lifestyle," says Patricia Cuna, Brand Manager for Promil Organic. "They are dedicated mothers who only want the best for their children. We hope that their support could help us to inspire more parents to try a healthier lifestyle for their family, starting with Promil Organic." 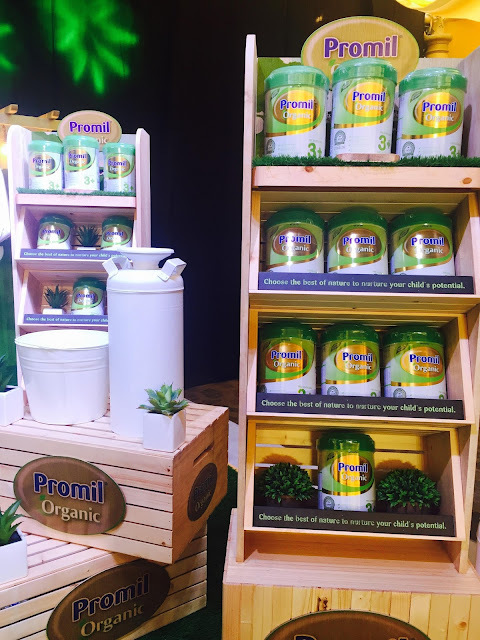 There will be a Promil Organic Pop-Up store in Trinona Mall (near Activity Center) starting February 3, 2018.